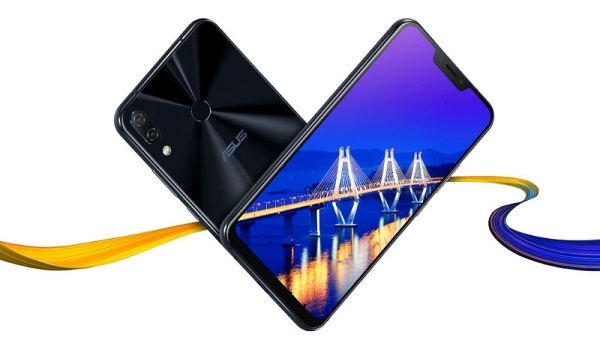 Taiwanese mobile company Asus today is about to launch a new flagship smartphone in India. 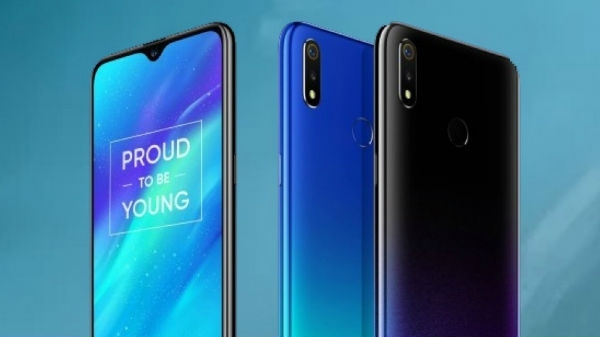 Company's flagship flagship Zenfone 5 Series is going to launch the most premium model in India. 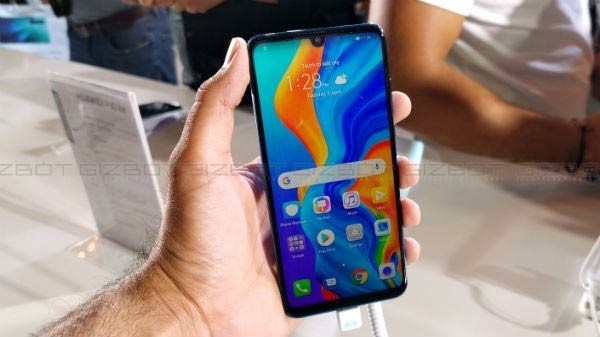 The Asus ZenFone 5Z is the name of this smartphone that will be launched in India today.